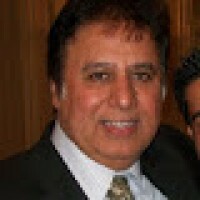 Dr.Steven Lalwani - Owner Founder. Steven has a Ph.D. in Chemical Engineering from the University of Iowa. Steven has over 30 years experience as an entrepreneur. He started IT&T, that has provided low cost phone and internet services. Steven is the owner founder of several web properties. Steven believes that every person has a right to fulfill his/her dreams and live life with happiness and prosperity. GrowEasyIncome.com powered by FreeNEZ.com aims to help people fulfill their dreams. Bhavani Ganesan - Web Developer. Bhavani is a technology professional with 10+ years of experience in web development. 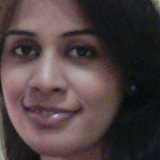 At FreeNEZ.com, she is an IT project manager engrossed in application development, design and project delivery. 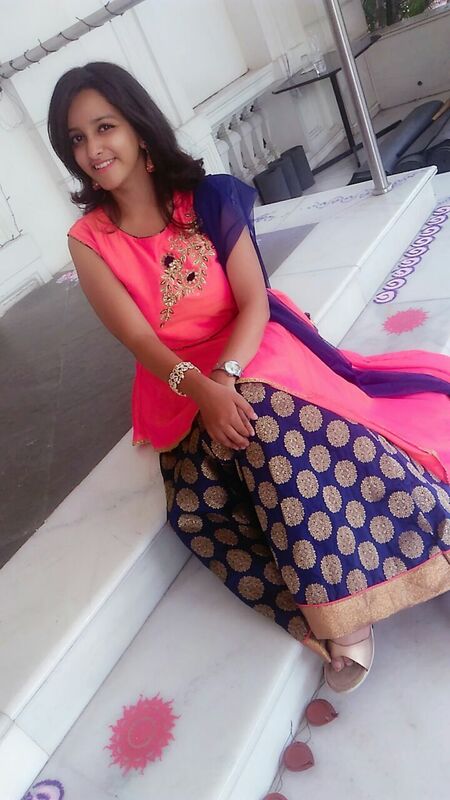 She was a team leader at Impelsys India Pvt Ltd. She was responsible for project delivery and key aspects including requirement gathering, release and deployment. Impelsys India Pvt Ltd is a leading company in ePublishing. Bhavani started her IT career with Saroj Software and spent over 3 years in Hyderabad in building cutting edge web applications. Bhavani earned her master's degree in Computers with honors at Vivekananda PG College, Osmania University.es. Jay Clewis - Web Designer. 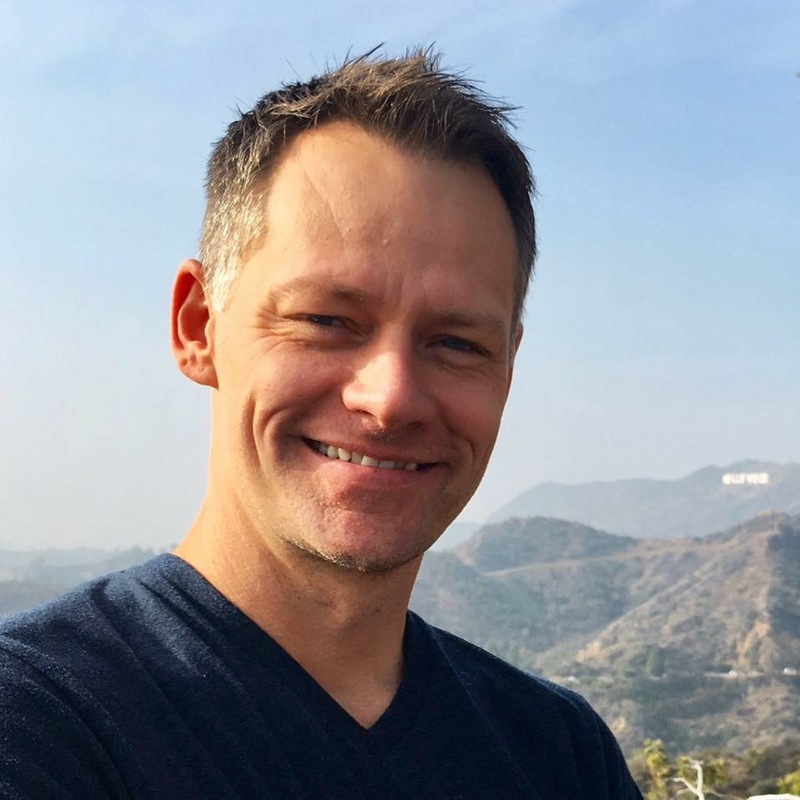 Jay is a marketing consultant and designer with two decades of experience in news media, digital publishing, online marketing, web design, brand development, and teaching. Jay is passionate about helping business leaders and entrepreneurs, locally and across the country, to optimize their digital marketing strategies for SEO, SEM,? ?email marketing, social media, content marketing, copywriting, branding, and mobile-friendly web design. No project is too big or small. Jay is often a partner with companies in a consulting capacity initially, and frequently stay on to help implement new strategies. Samantha Dougherty - Marketing Director. Samantha has a BS degree in Marketing and Psychology from Eckerd College, Fl. Samantha is a multi-tasker. She balances her family life with her profession exceptionally well. Samantha started her career as a web designer and marketed IT&T phone services over 20 years back. 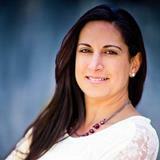 She is also a Real Estate consultant with Keller Williams realty in Syracuse, N.Y. (SamSellsSyracuse.com). She has worked herself up as a No.1 agent of KW in greater Syracuse area. She works with FreeNEZ.com and GrowEasyIncome.com to make the world financially free and EZ. Dr.Shireesha Maddali - Social Media In-Charge. She has BDS,FMC and MBA degrees and is a Director of VOGUE Derma Care with huge experience in the field of Health care as a Dento-cosmetologist. She is a graduate from New Horizon Dental College And Research Institute and done her FELLOWSHIP IN MEDICAL COSMETOLOGY FROM University of Greifswald Germany. Her hunger for knowledge and determination to turn information into action has contributed her to be part of more than 5 companies where she works as a Freenlancer blogger and Social media analyst. She works with GrowEasyIncome.com to make the world financially free and economically happy.